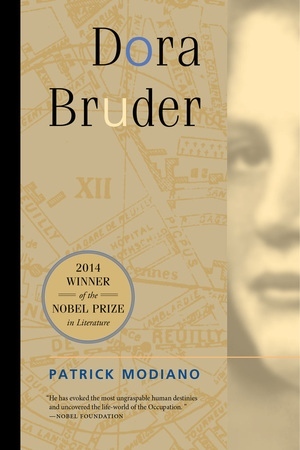 Patrick Modiano is one of the most celebrated French novelists of his generation and recipient of the 2014 Nobel Prize in Literature. He has collaborated with Louis Malle on the film Lacombe Lucien and has written over fifteen novels. 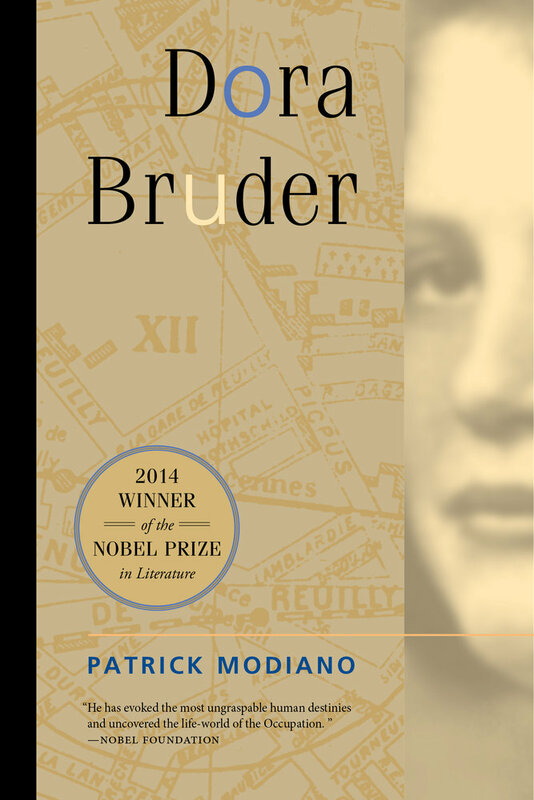 "Modiano has an almost paranormal capacity to sense vibrations from the past or intimations of the future."